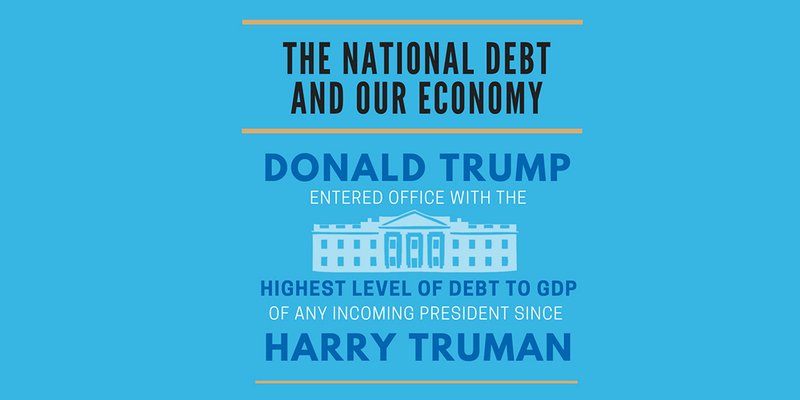 The search found 18 results in 0.097 seconds. 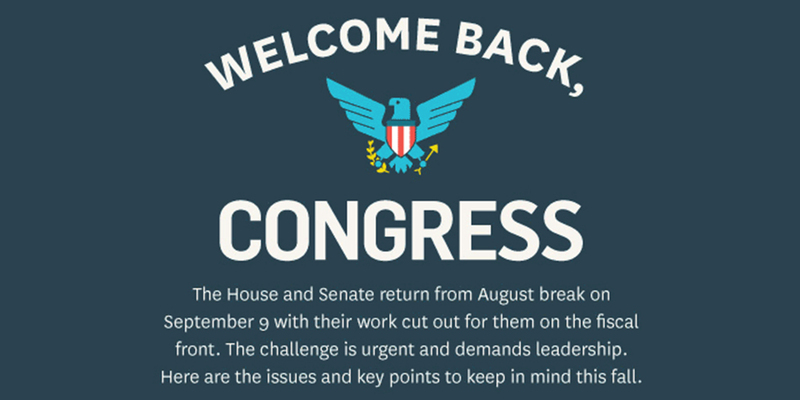 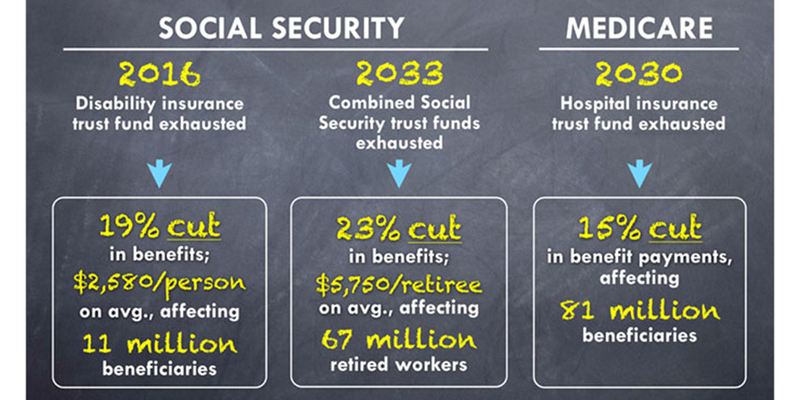 As Congress returns from their break, here are the issues and key points to keep in mind this fall. 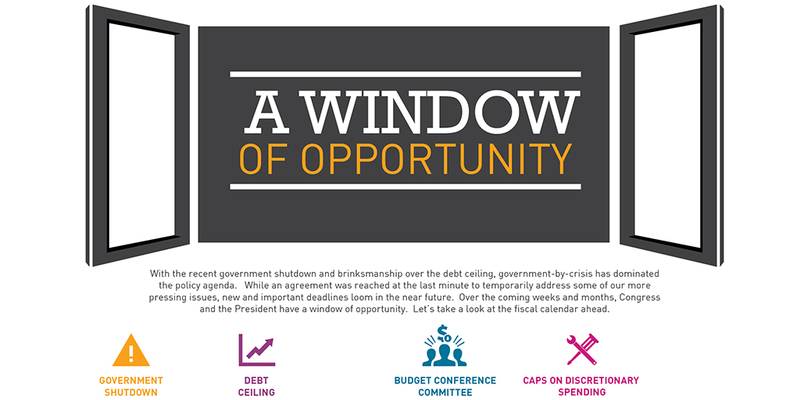 Over the coming weeks and months, Congress and the President have a window of opportunity. 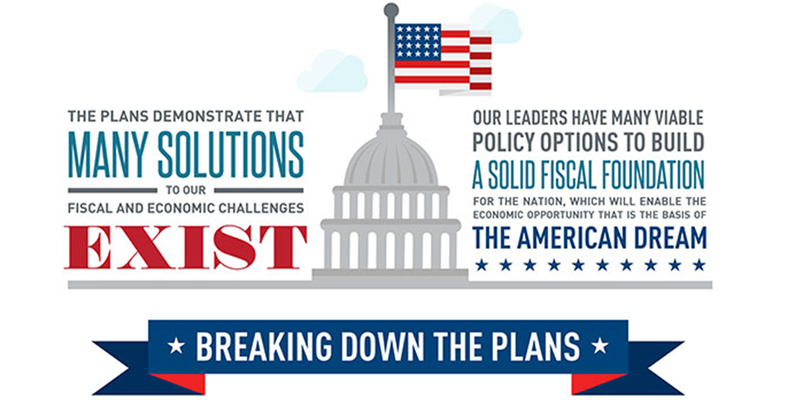 Let's take a look at the fiscal calendar ahead. 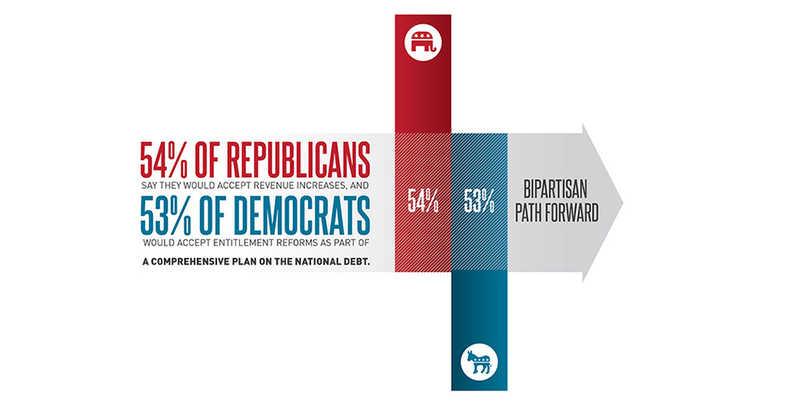 A majority of Democrats and Republicans would support policies they disagree with to achieve a long-term fiscal solution. 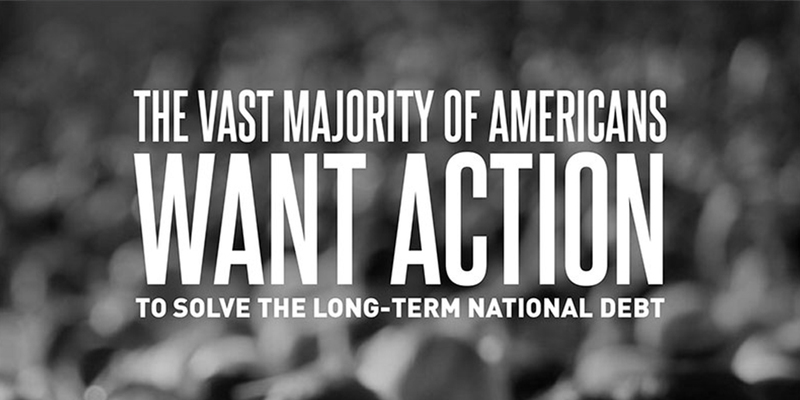 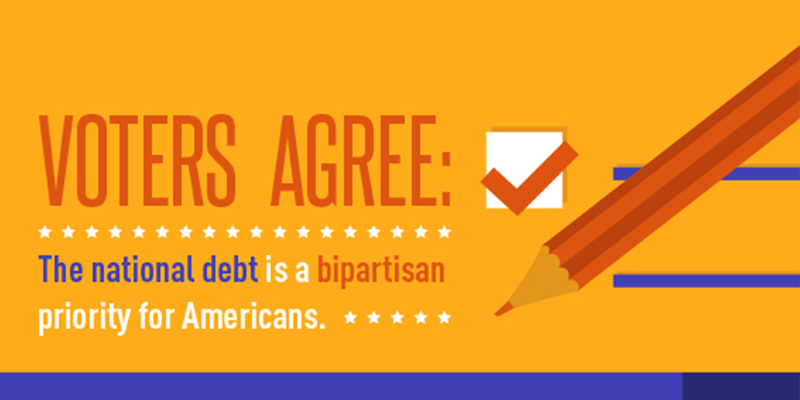 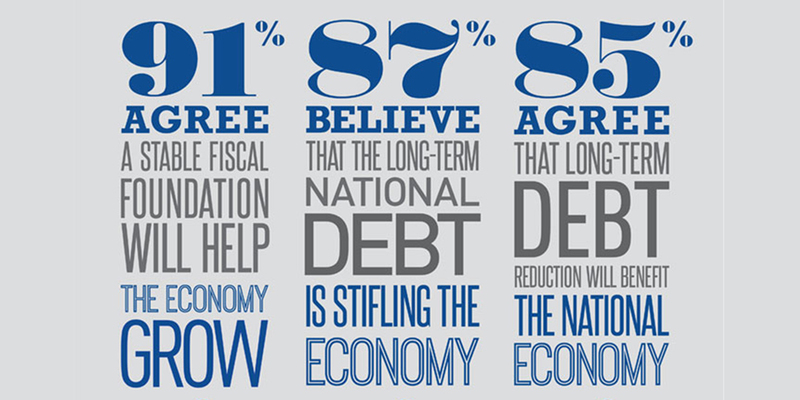 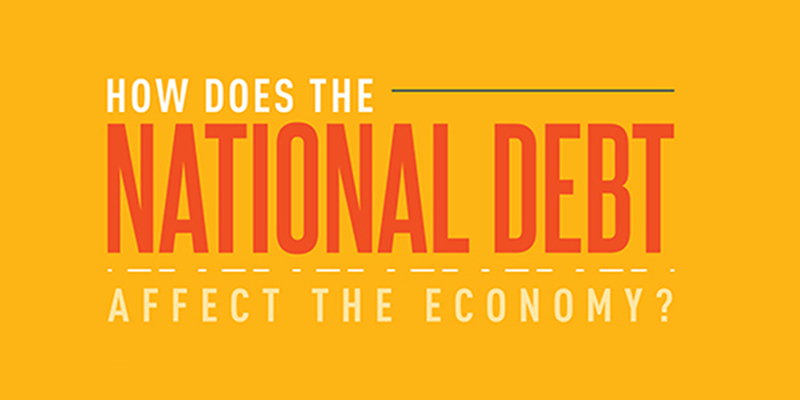 The vast majority of Americans want action to solve the long-term national debt.